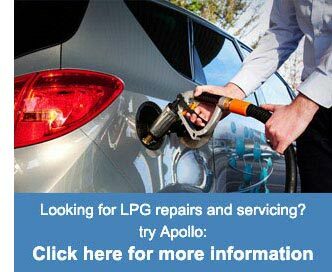 Welcome to Apollo Cradles, specialists in supplying and installing temporary access solutions nationwide throughout the UK. 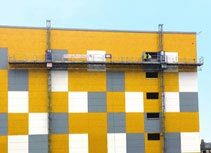 Apollo temporary access solutions are used throughout many industries, from major building projects to repairs and maintenance of existing structures. Apollo can provide off the shelf Suspended Cradles, Mast Climbers and Access Platforms from stock, as well as Bespoke Access Platform solutions for more challenging applications and requirements. With nearly 30 years experience providing temporary access solutions, Apollo Cradles are a trusted name within the industry, renowned for rigorous training and Health & Safety standards. 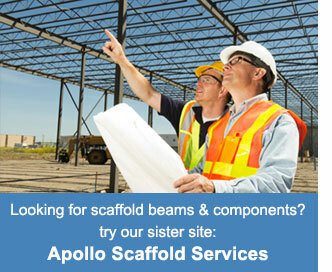 If you require access, with Apollo Cradles you can be sure you are in safe hands. 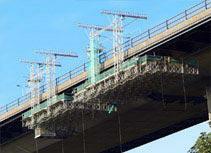 Apollo Cradles supply cradles (suspended access platforms) for hire which are safe working platforms hung from cables. Suspended cradles are a quick and convenient method of accessing heights or depths out of the range of conventional scaffolding, ladders, cherry pickers and scissor lifts. Apollo Cradles supply mast climbers for hire which are powered access solutions consisting of an elevating work platform fixed to either single or twin vertical masts. Mast climbers provide fast, efficient and affordable temporary access with a range of benefits over conventional scaffolding. Apollo Cradles provide specialist solutions to enable access to difficult environments where standard platforms, suspended cradles and mast climbers are unsuitable. 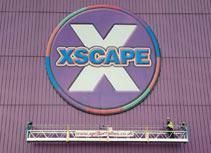 Our highly skilled team can provide bespoke design and production for clients in a wide range of industries.